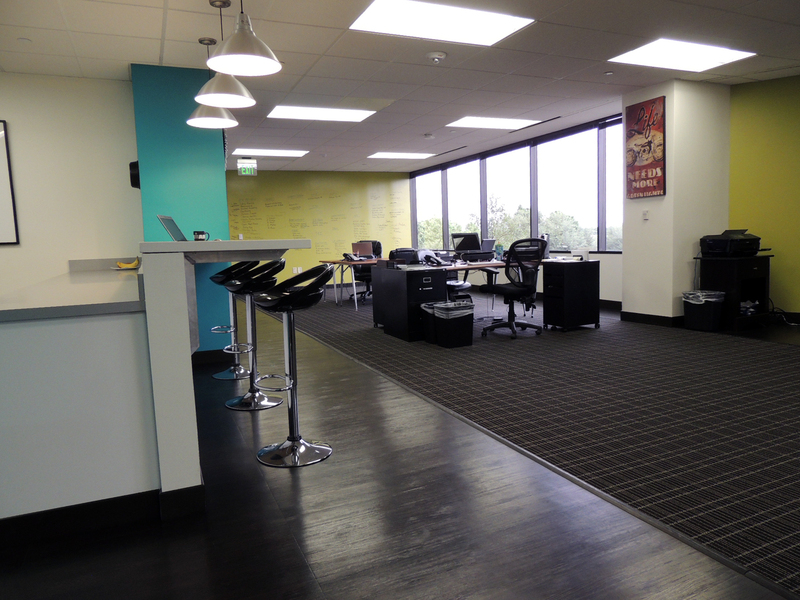 A Sublease Opportunity You Can't Pass Up! 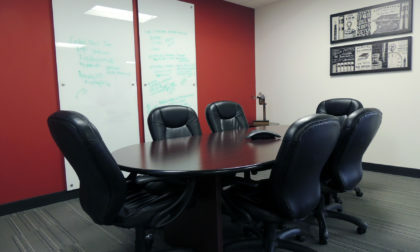 Looking to grow your small business or start-up? 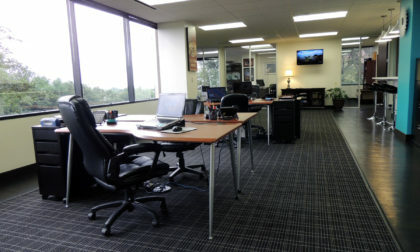 Relocate your company? 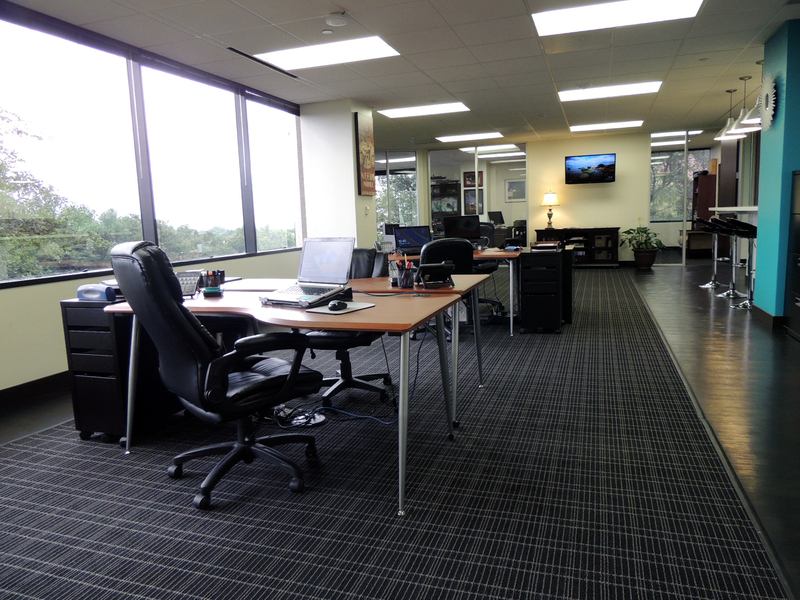 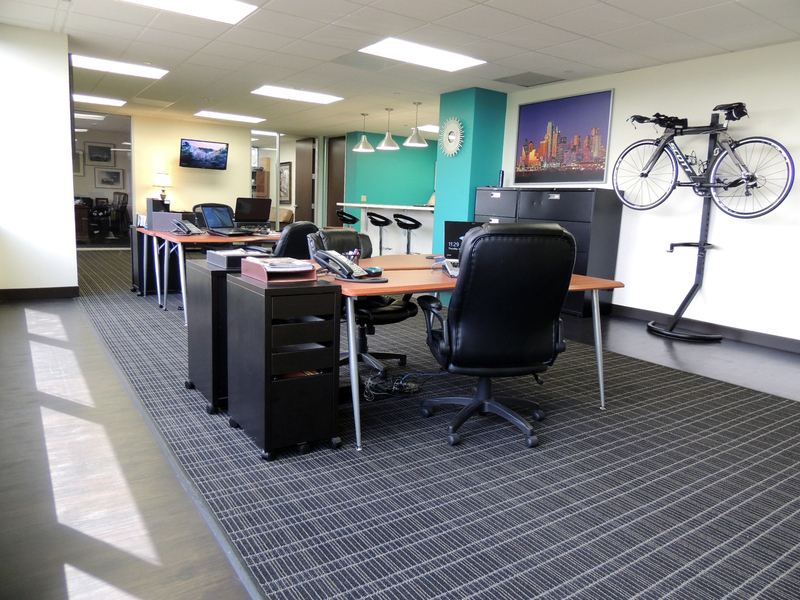 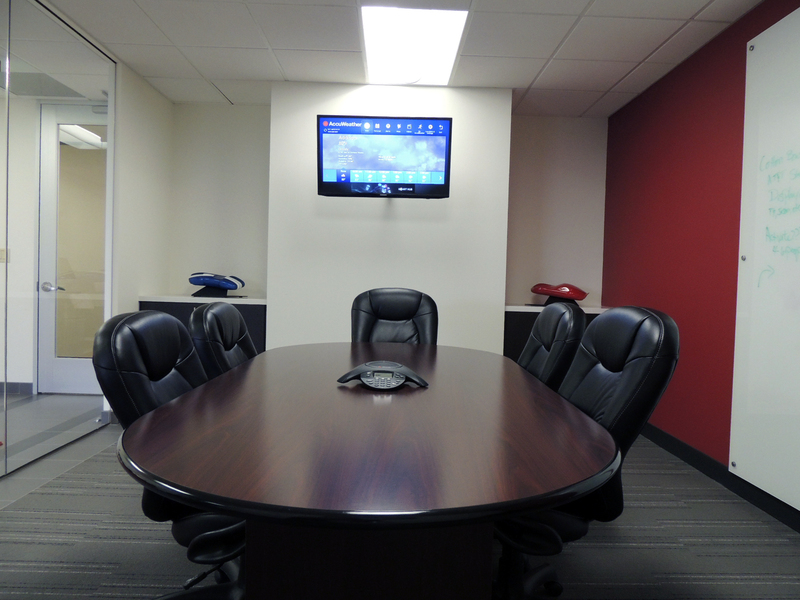 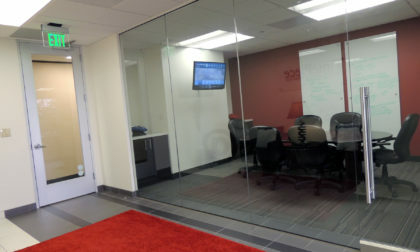 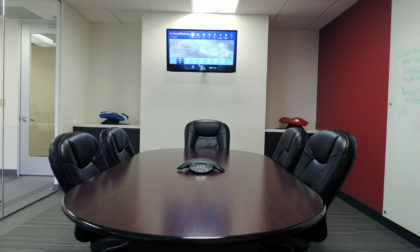 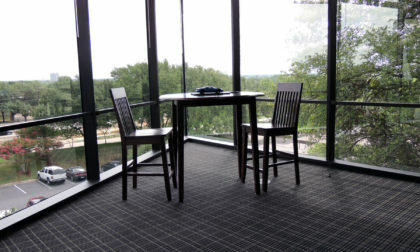 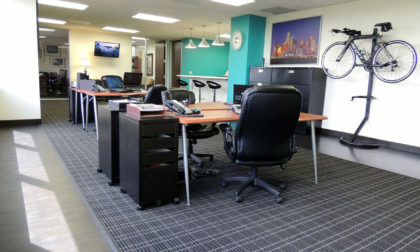 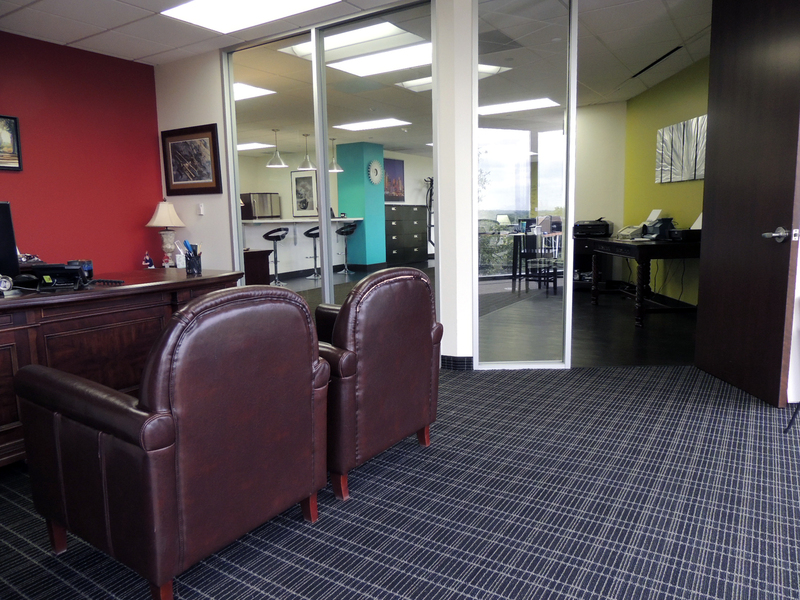 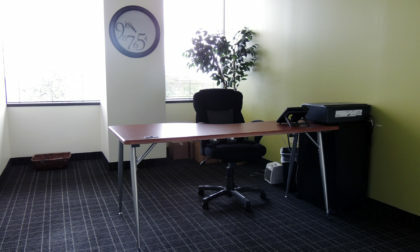 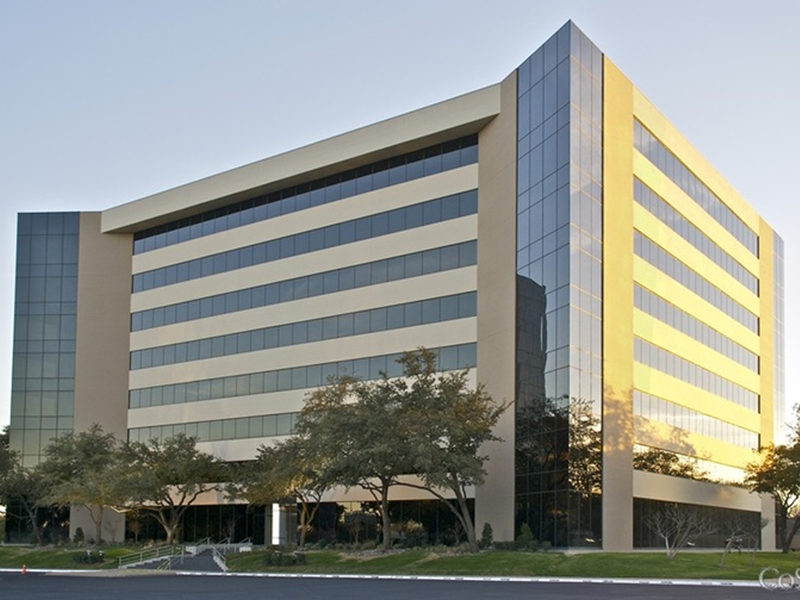 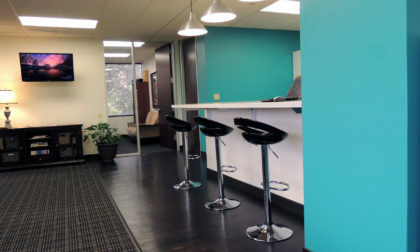 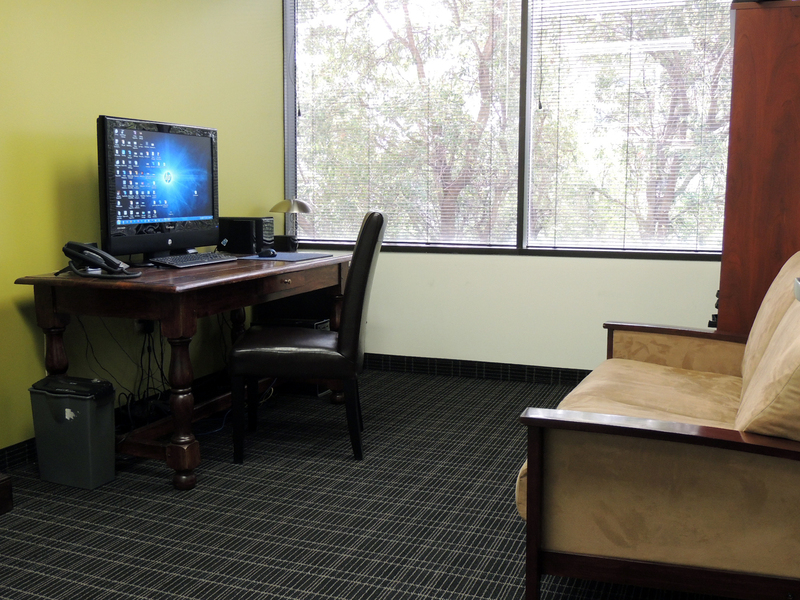 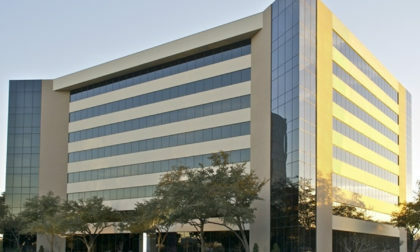 Or just need some great office space in Addison? 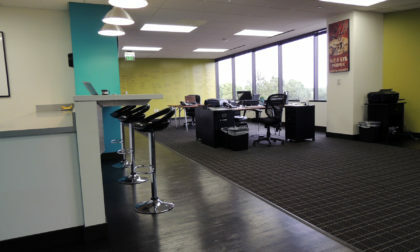 Then you've found the right place! 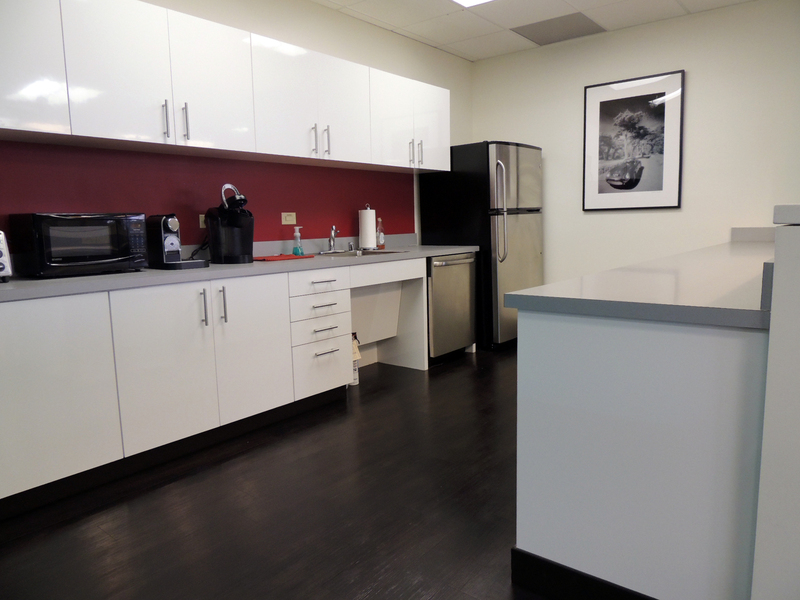 We have 2,539 square feet available for 1-year sublease at a price that's the Goldilocks-kind-of-right. 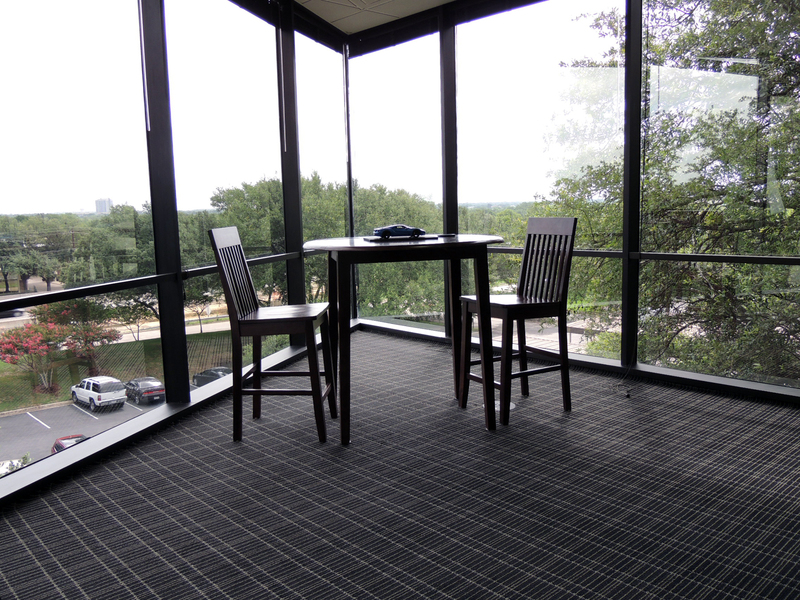 Conveniently located in the heart of North Dallas, our office space has spectacular views and features an open concept floorplan that's perfect for team collaboration and growing your business! 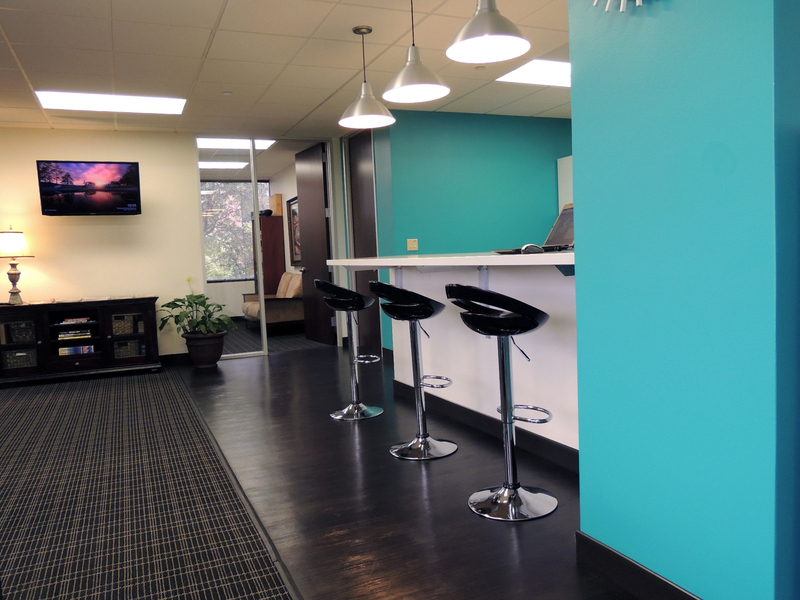 Treat yourself to amenities galore! 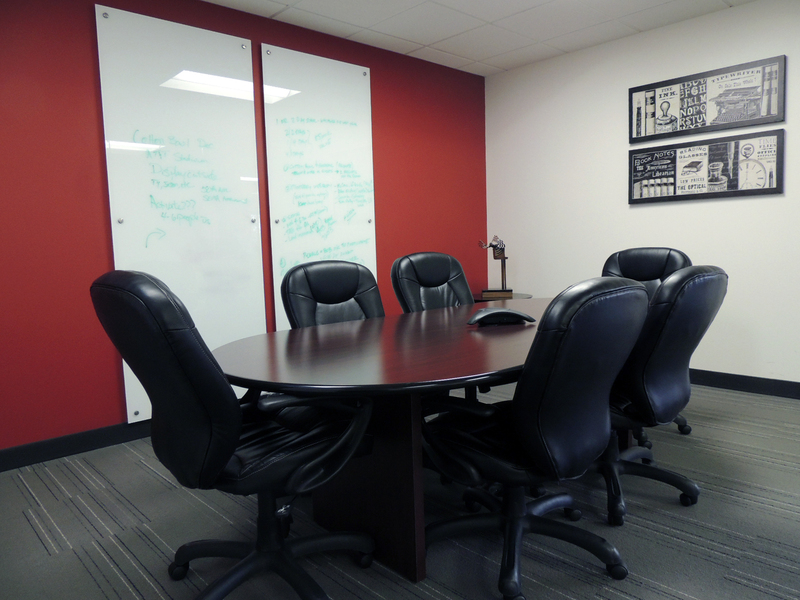 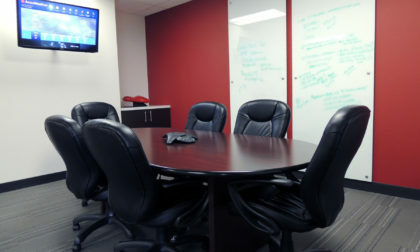 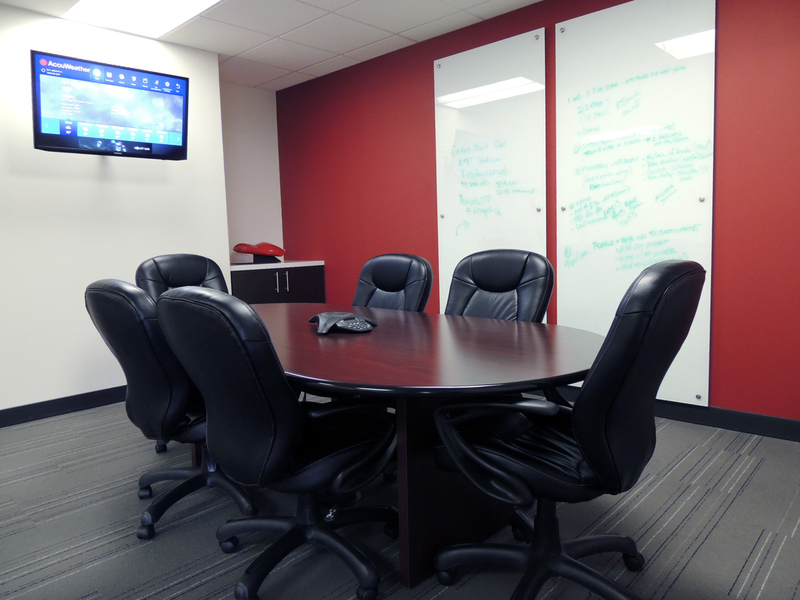 - On-site deli open 8 a.m to 3 p.m Mon - Fri.
- Large wall with Dry Erase paint for team meetings, planning, etc. 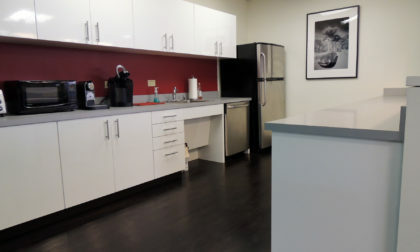 - In-office kitchen, bar, refrigerator, dishwasher, etc. 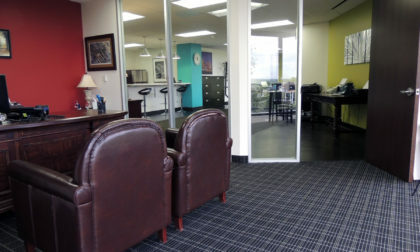 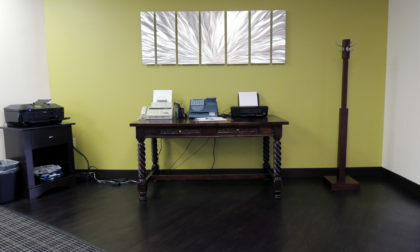 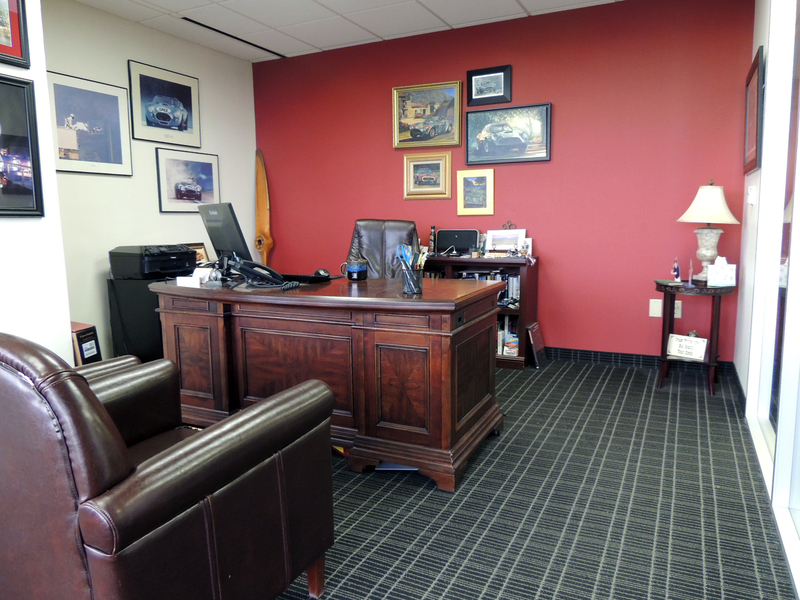 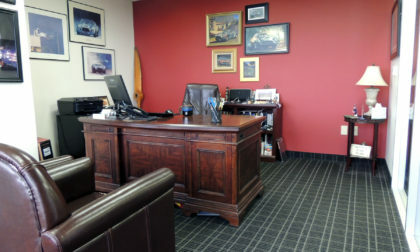 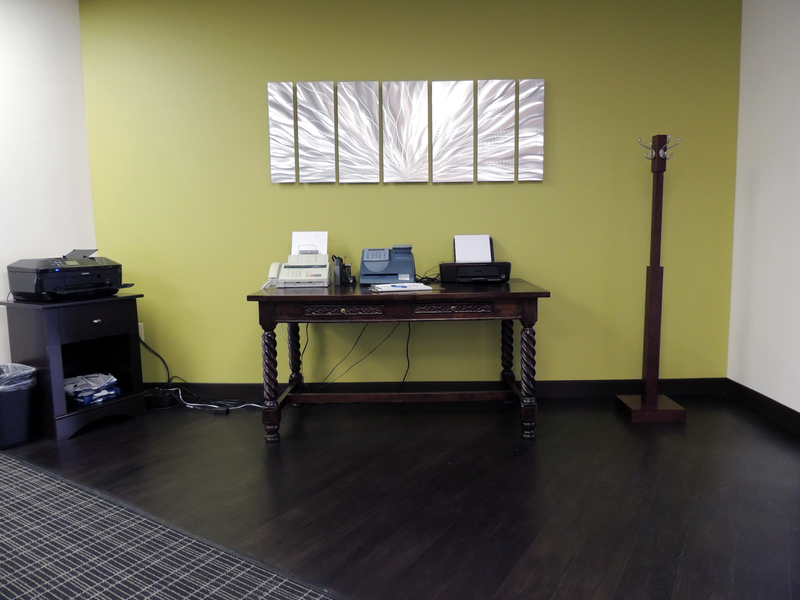 This office space is move-in ready - just walk in and start building your business! 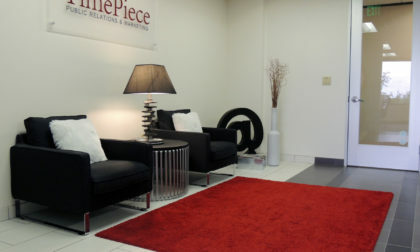 We're competitively priced and ready to work out a deal with you! 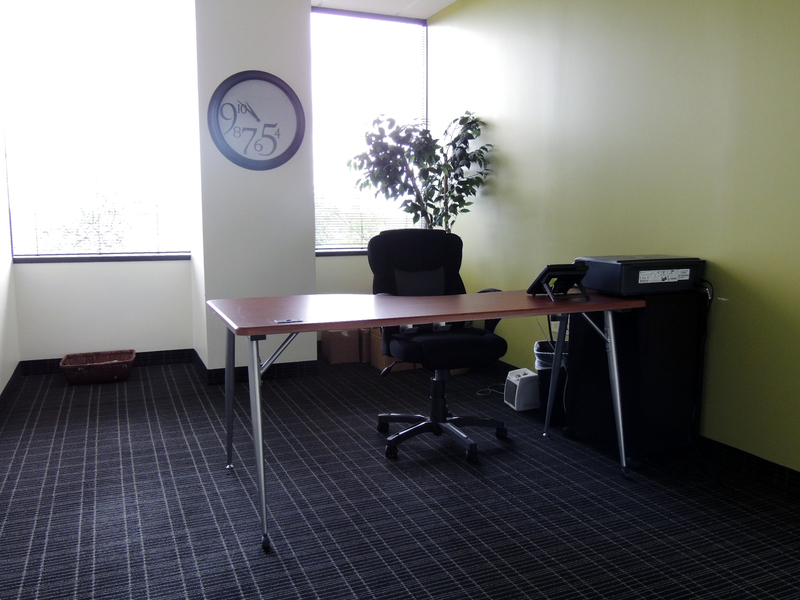 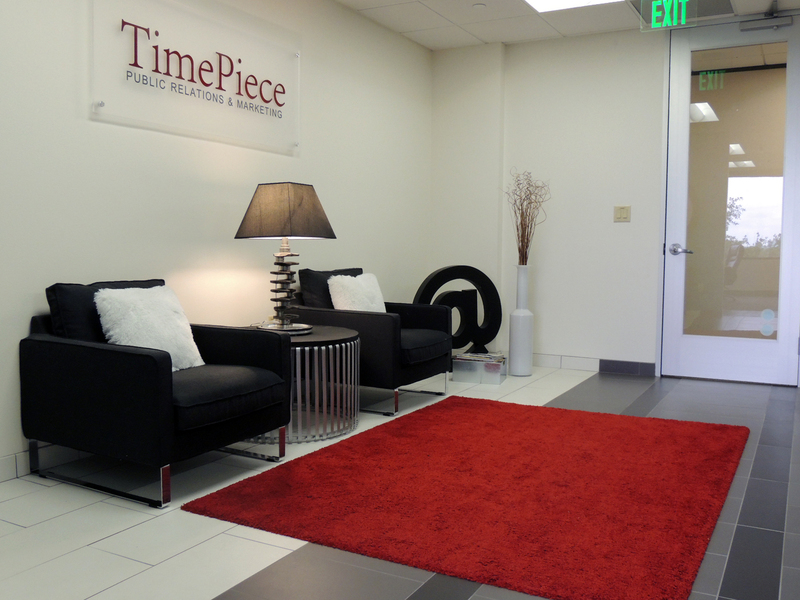 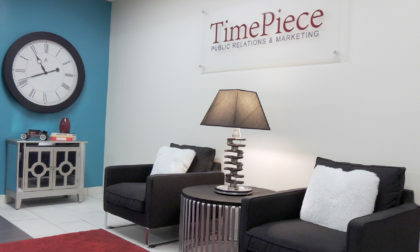 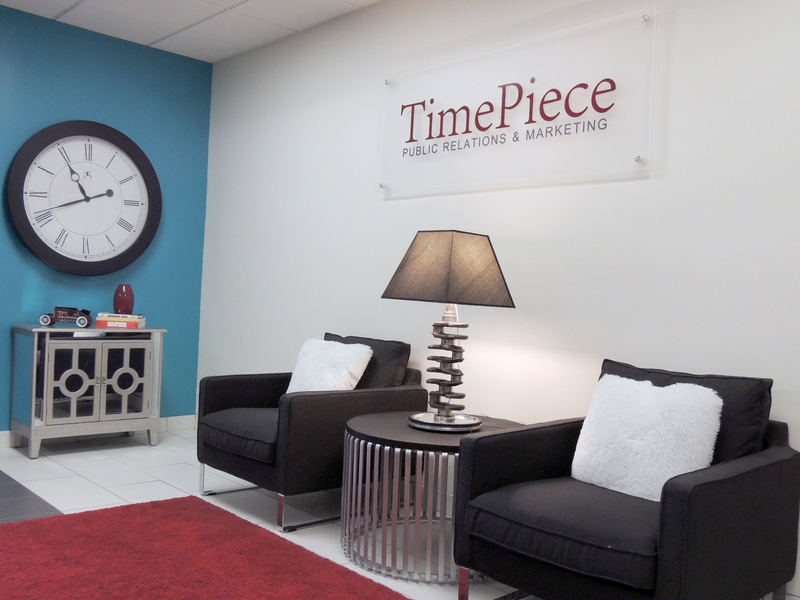 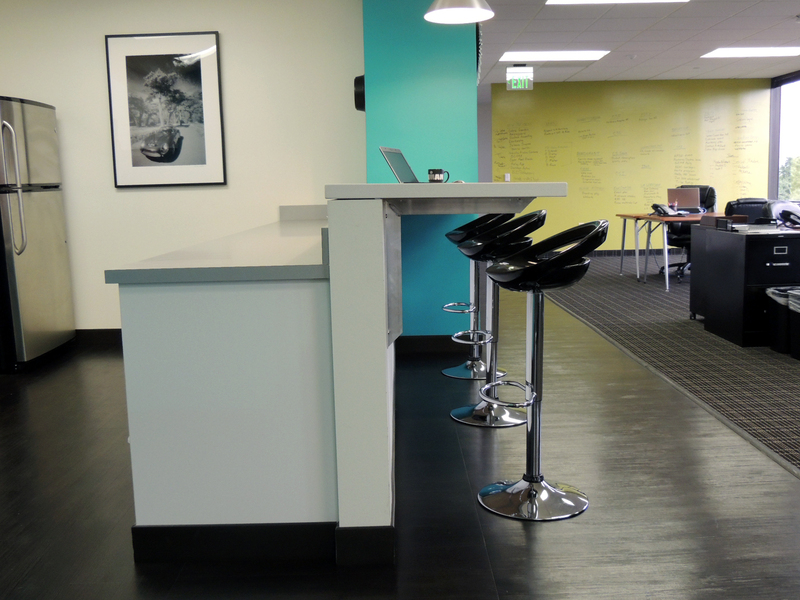 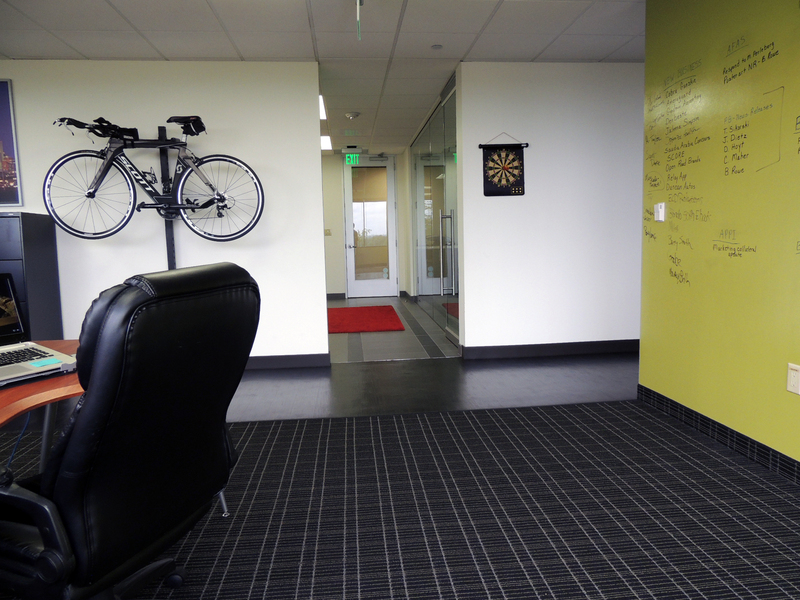 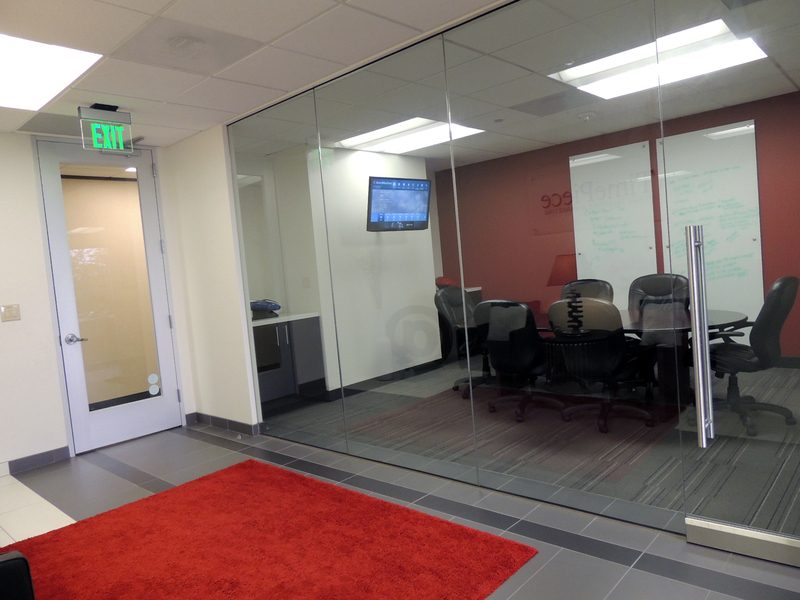 Email us for details and to set up a time to tour your new office between 8:30 am and 4:30 pm! 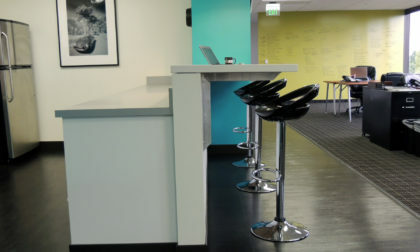 If you're just looking for some partial space, that's ok too. 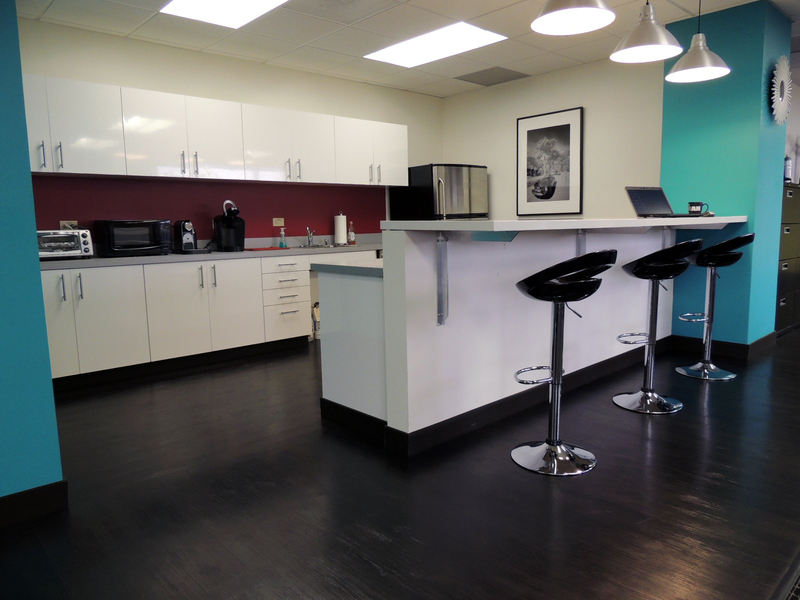 We play well with others and promise not to eat your food in the fridge. 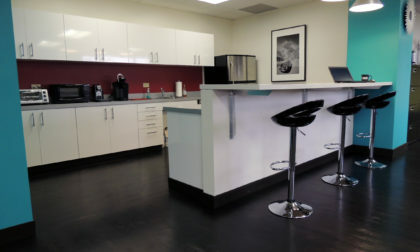 Well, unless, it's chocolate chip cookies. 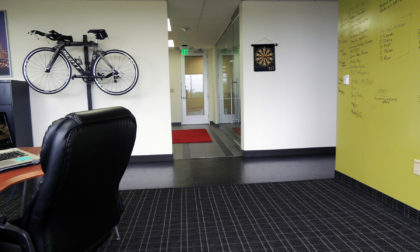 Then it's all fair game.